The Phillips Law Group is investigating claims that the DePuy Synthes Attune© Knee System is prone to early failure, resulting in the need for revision surgery. If you or someone you love has experienced pain or discomfort after receiving the Attune Knee System implant, you may be entitled to compensation. 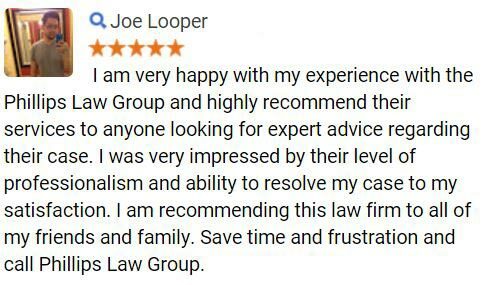 Our dedicated class action attorneys will provide you with a free, no obligation consultation to determine your legal options. If you have a defective product case, we will aggressively pursue the compensation you deserve through a DePuy knee replacement lawsuit. 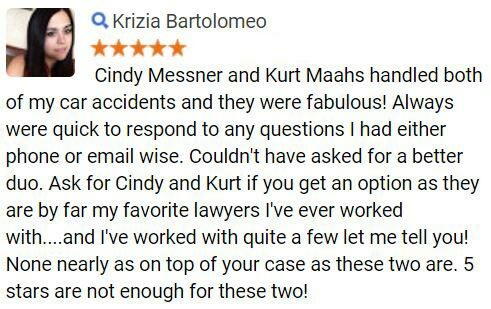 Our award-winning attorneys have received the distinction of “Best Attorneys in America” and are active members of the Arizona Association of Justice. We have recovered millions in verdicts and settlements and provide our legal services at no upfront cost. 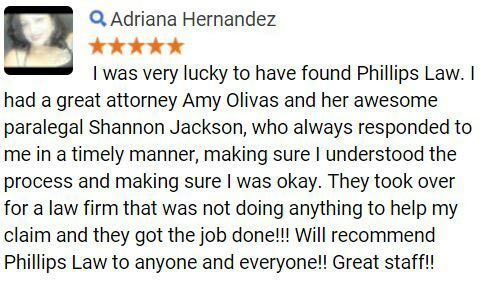 You only have to pay us if we recover compensation for you. Complete our Free Case Evaluation to begin. Why is there a DePuy Knee Replacement Lawsuit? The DePuy Synthes Attune Knee System was first introduced in 2010 as a device that would improve patient outcome for total arthroplasty to restore the function of the joints in the knee. DePuy Synthes, a subsidiary of Johnson & Johnson, marketed the device as having “patented technologies” that significantly improve range and motion and provide patients “the confidence of a stable knee replacement.” However, dozens of reports have been filed with the U.S. Food and Drug Administration (FDA) detailing premature failures of the Attune© Knee System. In many cases, the only effective remedy for patients who experience a defective Attune Knee System is to undergo a revision surgery to remove the device and replace it. In a 2017 study published in the Journal of Knee Surgery, nine orthopedic surgeons claim they had discovered a “high rate of debonding of tibial implant-cement interface” in the DePuy knee replacement system, which potentially caused significant instability in patients. This means the surgeons discovered that the glue used in the Attune© Knee System does not adequately hold the device together or deteriorates prematurely. As a result, the tibial component of the Attune Knee© System loosens and destabilizes the entire knee replacement. The surgeons examined the reports submitted to the FDA’s Manufacturer and User Facility Device Experience (MAUDE) database and found that 232 reports involved Attune. The authors of the study also reviewed three hospital databases and discovered 15 cases of patients who had experienced tibial loosening at the implant-cement surface and needed revision surgery. Typically, the average knee implant is expected to have an average lifespan of 15 years, according to the American Academy of Orthopaedic Surgeons and the Agency for Healthcare Research and Quality. However, the study found that patients experienced pain on weight bearing, effusion and decreased range of motion (ROM) within two years after surgery. In the last two months before the report was published, the authors found 21 reports of tibial loosening at the implant-cement interface in the MAUDE database. The Attune© Knee System has yet to be recalled over the possibility of premature failures. However, a recent lawsuit filed against DePuy Synthes is not the first controversy the company has been involved in over its knee implant devices. Between 2002 and 2013, DePuy Synthes recalled 277 knee implant devices and components. Four of the recalls were labeled Class I, which indicates there is a reasonable probability that using the product may cause severe adverse health consequences or death. Additionally, in 2015 DePuy issued a Class II recall of the Attune© Knee Tibial Articulation Surface Instruments. Approximately 3,400 units were recalled after it was discovered that a small wire spring coil called the Balseal could break off and enter the surgical site and be left inside the patient without the surgeon’s knowledge. DePuy offers no warranty on its defective knee replacement products, making revision surgery the only way to correct a defective knee implant. Approximately 600,000 people undergo surgery for knee replacements in the U.S. each year. By the year 2030, that number is expected to increase to 3.5 million, according to the Agency for Healthcare Research and Quality. If you have experienced any of these symptoms after undergoing surgery for a DePuy Synthes Attune Knee System, do not hesitate to contact our class action attorneys for a free, no obligation consultation to discuss filing a DePuy knee replacement lawsuit. DePuy Synthes marketed the Attune© Knee System as a safe and reliable knee replacement that alleviates pain and increases patients’ mobility. Unfortunately, many patients have suffered frequent pain and severely adverse health effects after undergoing a knee replacement. If you or someone you love has undergone a knee replacement and received a defective Attune© Knee System, you may have legal options to pursue a claim for compensation. 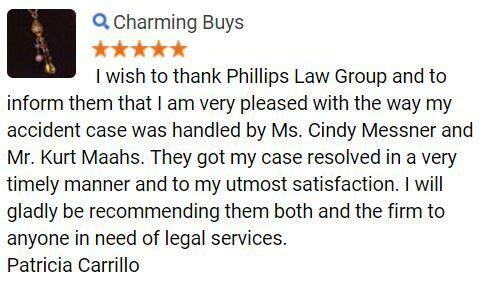 The Phillips Law Group is one of the largest consumer-advocate law firms in Arizona and has a strong history of aggressively pursuing companies that manufacture defective and harmful products. We have the skills and resources you need to hold DePuy and other manufacturers liable for their negligence. Contact us to schedule a free, no obligation consultation with our class action attorneys. All of our services are provided on a contingency fee basis, which means you only have to pay us if we recover compensation for your claim.